Tower of London poster. 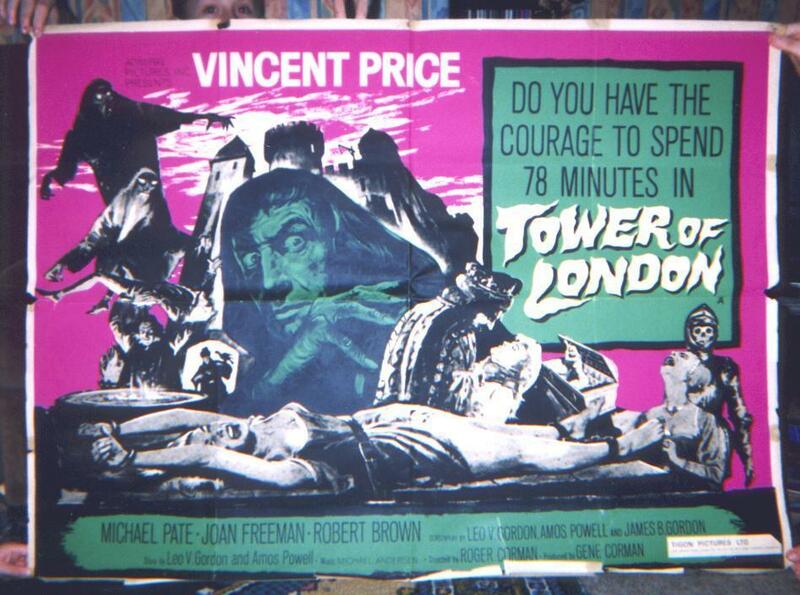 English quad of Tower of London - part of my Vincent Price memorabilia collection.. HD Wallpaper and background images in the Vincent Price club tagged: vincent price horror icon horror movies movie still. This Vincent Price photo contains anime, comic book, manga, and cartoon.